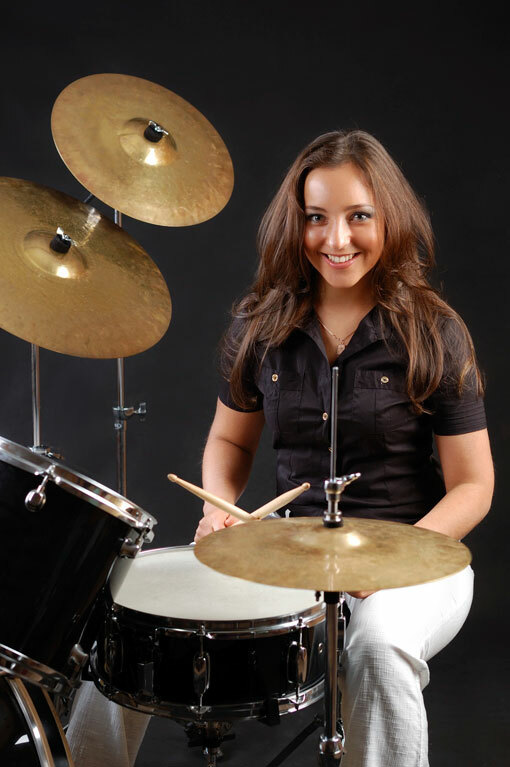 Brisbane Music Studio is proud to have some of the most highly QUALIFIED drum teachers in Brisbane! 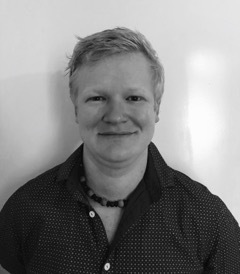 Whether you’re advanced and experienced, or new and beginning, whether you just want to tackle a favourite song, drum in a band, drum in your garage or study drums at university, Brisbane Music Studio has a fantastic teacher for you. All BMS teachers are also EXPERIENCED and ENERGETIC so you can be assured your training is of the highest standard. All BMS teachers are passionate about teaching and about helping our students of all ages to have fun, build skills and grow in confidence. We love watching our students grow in confidence after performing in our two supportive and fun student showcases a year. We love teaching students of all ages, from 4 to 94! In 2017 BMS built a great space that we know you’re going to love. At BMS we are passionate about teaching. We believe that everyone can learn music and that, with practice and great training, everyone can grow in skills and confidence, and we would love to be a part of that journey with you. Lastly, and importantly, we believe that your lessons should be fun! We really can’t wait to meet you! 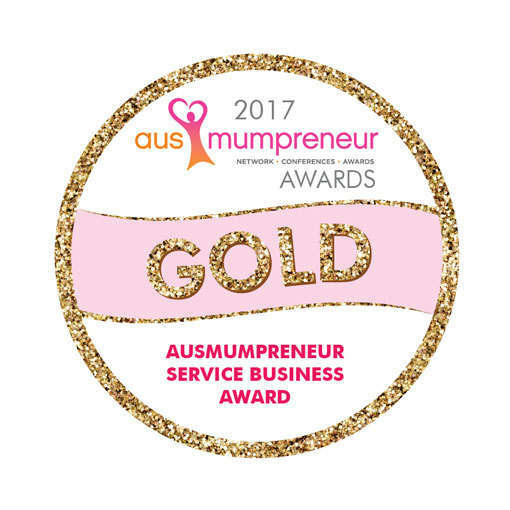 Both myself and my children have had singing, guitar and piano lessons with Brisbane Music Studio for several years, and I can’t recommend them highly enough. The studio is professional and modern, there is a nurturing, supportive atmosphere for all students, and the teachers are delightful. Having the opportunity to perform publicly twice a year is a huge benefit to the confidence of all students, young and old(er)! As a parent, being in an environment, it is vital that teachers not only teach the technical aspects of music, but importantly are warm, inclusive and build confidence in the process. I have been absolutely delighted with BMS, Leah and the other teachers we have had. Both my kids were reluctant at first, but are now loving it! They now confidently sing in performance groups at school and enthusiastically take other performance opportunities. I’m so impressed, that even I’ve joined BMS as a singing student (never too late to learn) and in the choir. BMS is what all performing arts schools should aspire to be. 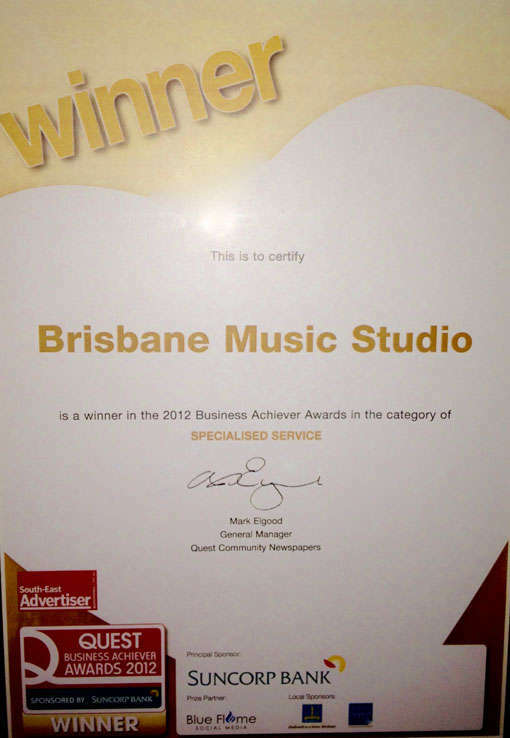 Stop looking…BMS is the best musical tribe to belong to in Brisbane!!! It’s not just about being technically good, any music teacher can do that. It’s what they bring to your child to make them shine inside and out that makes BMS special. Our teenage daughter has been part of the BMS family for over 3 years now. The teachers are incredibly engaging with her, always striving to improve her skills just that little bit each time. My daughter feels she is in a safe and truly encouraging environment, this is what she lives for, this is where she belongs. We know you have some questions, and we’d love to answer them for you. So if we haven’t covered them here, please get in contact! When you enrol you’re charged upfront for the first three lessons (at the rate above), to give you a chance to make sure happy and keen to continue, before we invoice you for the remainder of the term and on a term to term basis thereafter. This gives you a chance to try it out (without a big investment!) and locks away the time for you. We can make payment arrangements for families to break up the payments into a few manageable lumps. Absolutely! As long as at least 24 hours notice is given of an absence then we would be delighted to organise up to two make up lessons for you per term. Of course, if there is an emergency situation we would love to chat to you about how we can support you. Do You Work With Kids AND Adults? Yes! We have almost as many adults at BMS as we do kids and we love teaching all ages. Can Anyone Learn To Drum? Yes! Emphatically yes! Everyone can learn, it just comes down to practice and muscle development. Like nearly all life endeavours, committment is everything and it will make all the difference to your success. Do You Offer Group Lessons For Drums? While we do offer group lessons for some instruments unfortunately we can’t for the drums. As there’s only one kit in the room sharing it just wouldn’t work out… and we always consider whether something would be good value for money for you! 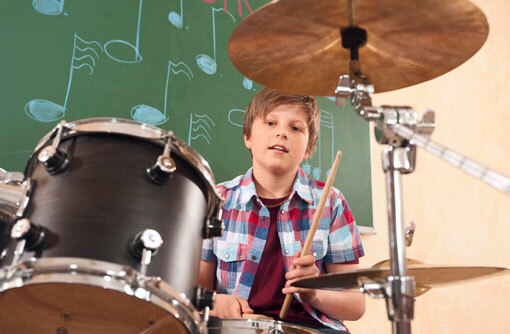 How Old Do Kids Need To Be Before Starting Drum Lessons? Great question! We usually say five is the youngest (for 15 minute lessons) if they’re ready and raring to go, otherwise we usually recommend starting any time from age six onwards. For our passion for delivering quality arts education to you.